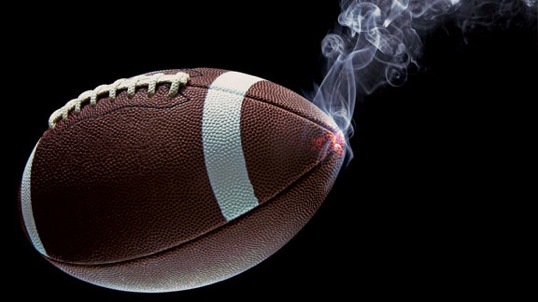 In recent weeks, university officials and sportswriters have spent a lot of time arguing that college football doesn’t have a marijuana problem. This isn’t to say that college athletes aren’t smoking pot and getting arrested for it, because ESPN published two articles this month detailing the widespread use of “grass” by collegiate athletes, it’s to say that nearly everyone involved in the process is attempting to point out that “smokin’ rope” isn’t actually a problem. It’s presented as “not really a problem” because athletes are merely relieving the stress of national pressure in a way that supposedly doesn’t induce violence, impair judgement, or inhibit performance in the way that alcohol, a legal and widely abused campus substance, does. ESPN’s report detailing the widespread use of marijuana on college campuses didn’t spend much time mentioning the University of Oregon in Eugene, because they prepared a second article for the purpose of highlighting a successful program with an apparently relaxed attitude towards the sweet leaf. It’s what the pot smoking suggests about the individuals involved. This shouldn’t be surprising since the self-proclaimed “Painter of Light” made his mark on the “art world” through a shrewd, if not calculated, strategy to target middle-aged Christian consumers – marketing his work through Christian conferences and retailers. 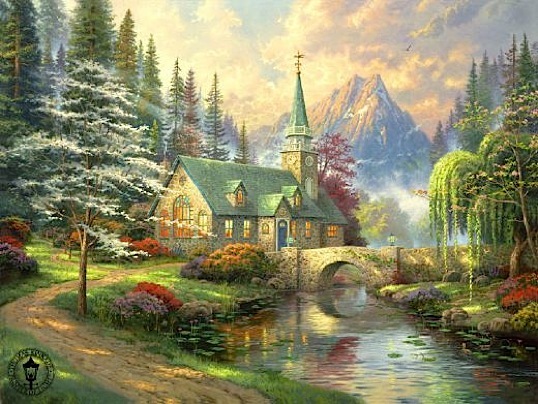 As a follower of Jesus, Kinkade didn’t just market his products to Christians, he also made the things that Christians hold dear the subject of his paintings: churches, family homes, and patriotic scenes were lovingly portrayed in bucolic and romantic settings… enveloped in the warm glow of “God’s light”. Christians loved him, while art critics loathed him. While he was accused of pandering his “mediocre abilities” to a “taste-impaired” target audience, this didn’t stop him from being one of the most collected artists of the 20th century. Kinkade was celebrated as a genius by the community he created for, and his fans weren’t interested in whether the critics liked it… Imagine criticizing Stephanie Meyer’s prose to a 16 year-old. 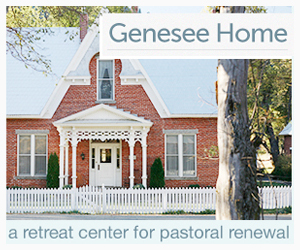 As time passed, critical revilement turned out to be one of Kinkade’s lesser issues.